Robert Jones and his wife April have been married for 26 years and love spending time together with their four awesome kids, especially with their weekly family night tradition. 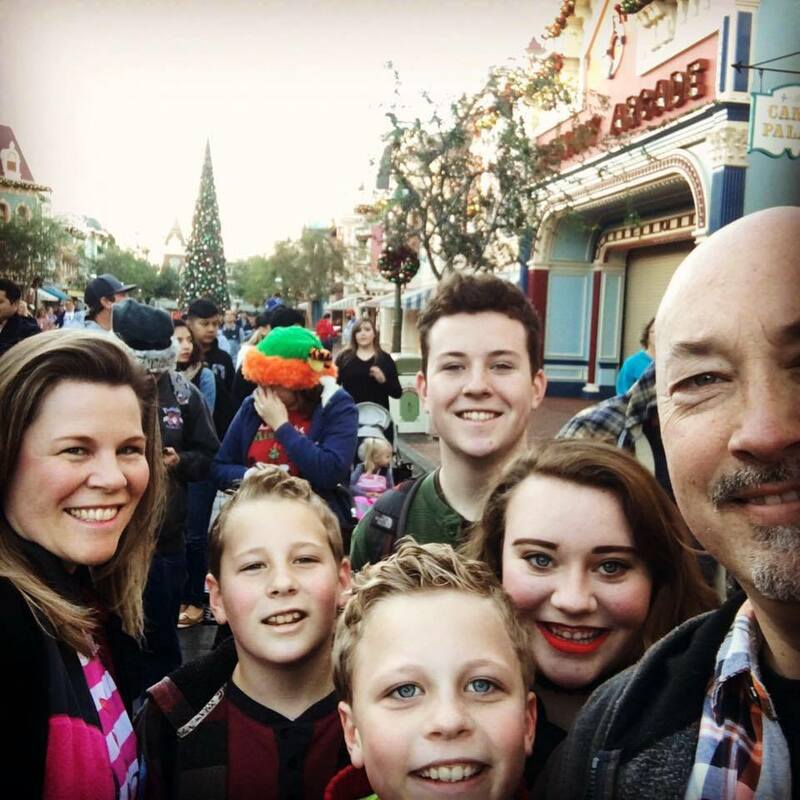 Rob and April come from multiple generations of ministers and were raised in Texas and Tennessee before their parents took ministry positions in Northern California. 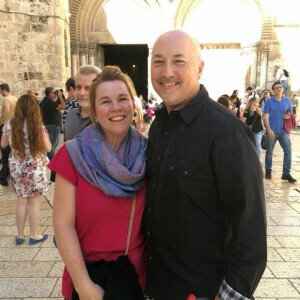 Eventually, they both met each other at Bethany University in Santa Cruz and fell in love while serving as singing partners in a college music group. 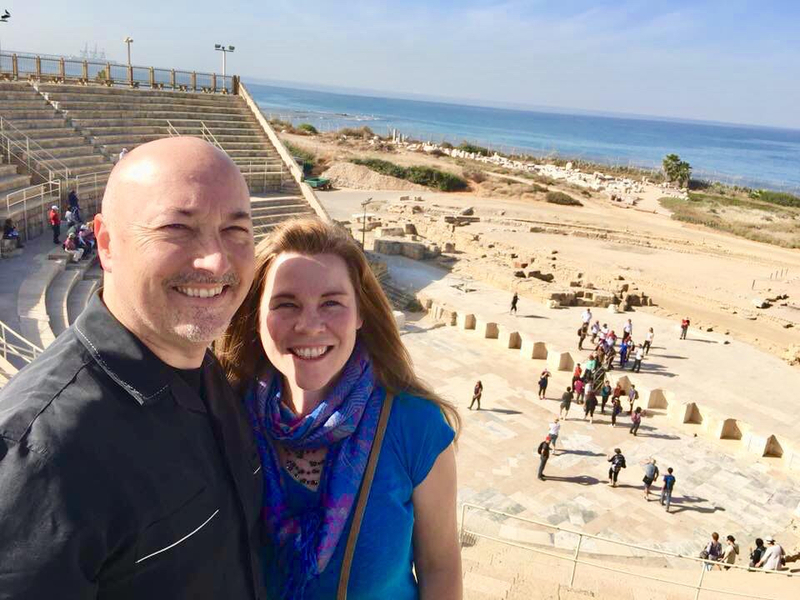 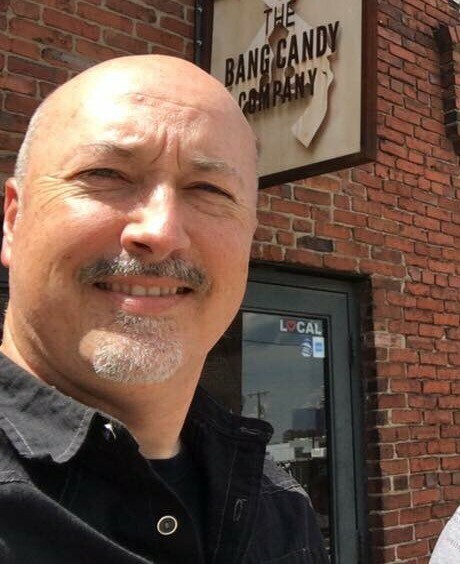 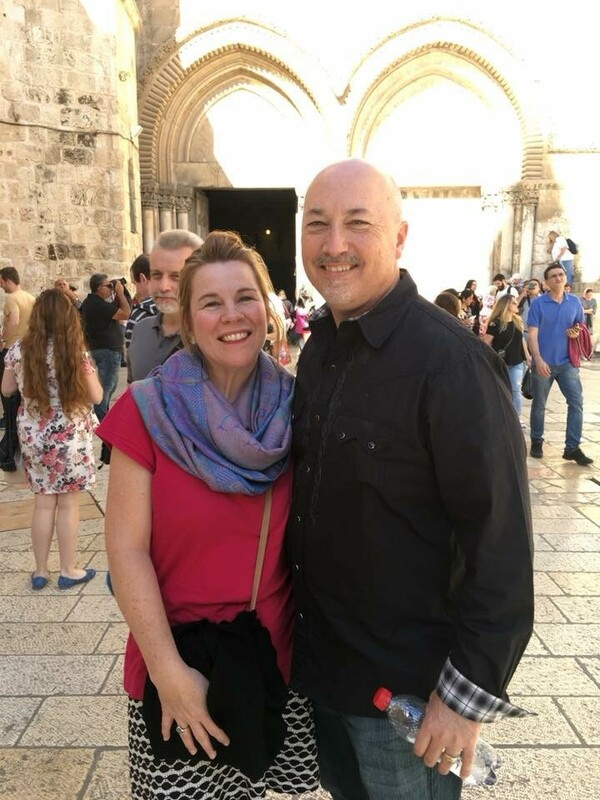 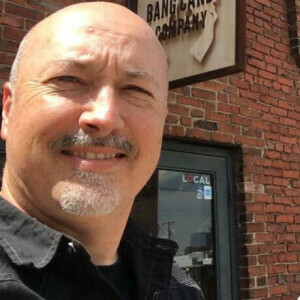 Robert began full-time ministry at age 19, and after 31 years of ministry they have served as missionaries to Spain, church planters in Texas and executive pastors in several large churches in California. 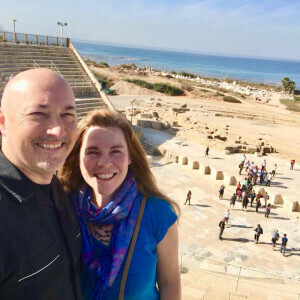 They have a variety of gifts including speaking at couples retreats, teaching at leadership conferences and tremendous experience with worship, small groups, administration, technology and media.